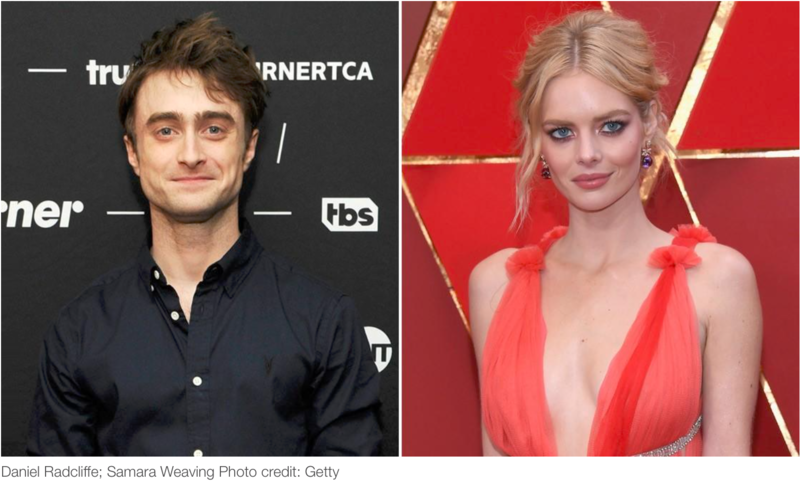 “GUNS AKIMBO” – STYLISH & ACTION PACKED COMEDY STARRING DANIEL RADCLIFFE AND SAMARA WEAVING – IN POSTPRODUCTION! The movie features a city wide game of death that Daniel Radcliffe’s character suddenly finds himself thrust into. He must save his ex-girlfriend from kidnappers as he finds his mundane existence being uprooted by a dark social media movement.